Honda has announced that the all-new 2015 Honda Fit subcompact car will be arriving at Canadian dealerships, including Henley Honda, on September 19th! We told you all about the new Fit when it was announced earlier this year, but we’re sweetening the deal for this release with a special offer from Honda Canada. If you purchase a 2015 Fit between August 6th and October 31, 2014, you’ll be eligible for a complimentary 6-year / 100,000 km Honda Plus extended warranty package1, valued at more than $900. To be eligible for the promotion, sign up at http://honda.ca/2015hondafitsignup. 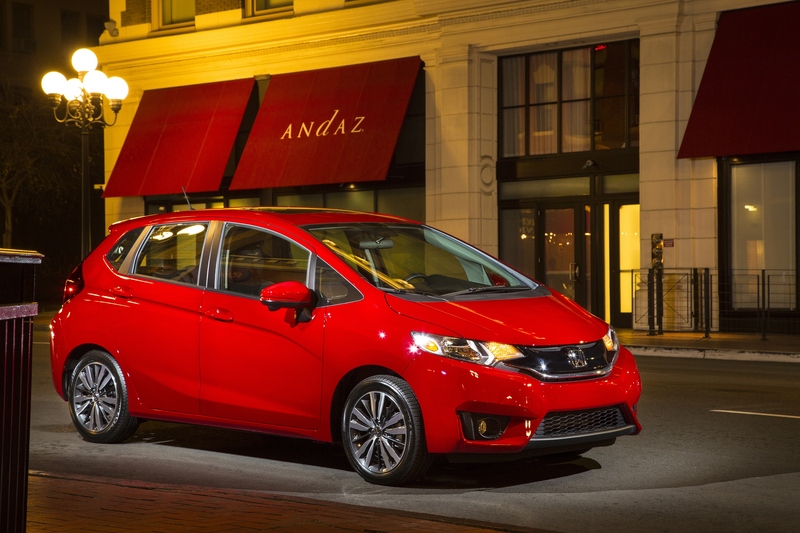 Stay tuned for more info about the 2015 Honda Fit as we get closer to the release! If you’d like more details now, stop by Henley Honda!